NOTE: Member ($71) with guest ($86) will cost a total of $157. TO ADD YOUR GUEST: click on the "ADD GUEST" button at the bottom of the registration form and enter the guest information, as indicated. Thank you. Rather spend a leisurely day exploring the Milwaukee Art Museum, Milwaukee Public Museum or Grohmann Museum while everyone else is at Junk? Register for Independent Study. Members $35/Guests $45. Total registration for member ($35) and adding a guest ($45) is $80. 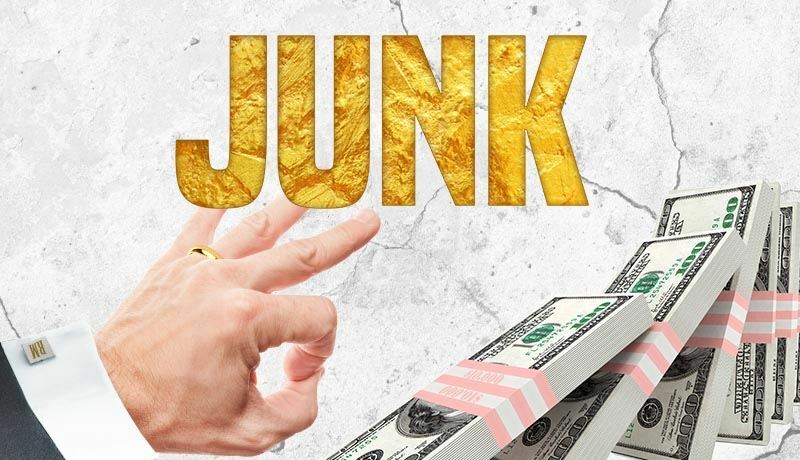 Milwaukee’s own Pulitzer Prize-winner Ayad Akhtar returns to The Rep with his epic new play, Junk. Learn more by visiting the Junk website regarding the cast, video clips of cast performances, interviews & rehearsals, and all the latest news as opening day (January 15) draws near. Junk will be staged in the large, yet intimate Quadracci Powerhouse Theater. For information including photos about this unique theater venue, click here. Rep-in-Depth: An optional, but highly recommended, lively and informative 30-minute pre-talk which starts 45 minutes before every performance in the Quadracci Powerhouse Theater and runs from 12:45 PM to 1:15 PM. It is free and you can drop in any time during the course of the talk. 3:30 PM Junk performance ends and bus boarding begins. There will be adequate time for coat check retrieval and restroom use. Junk Theater Trip Mail-In Registration Form (including instructions). For further information, contact Junk theater trip organizer, Bob Blitzke, bblitzke@gmail.com or 608-271-7741.